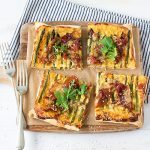 Asparagus and prosciutto tart is such a flavoursome, easy dinner. It’s a great option for a dinner party too – just cut the baked tart into smaller squares. 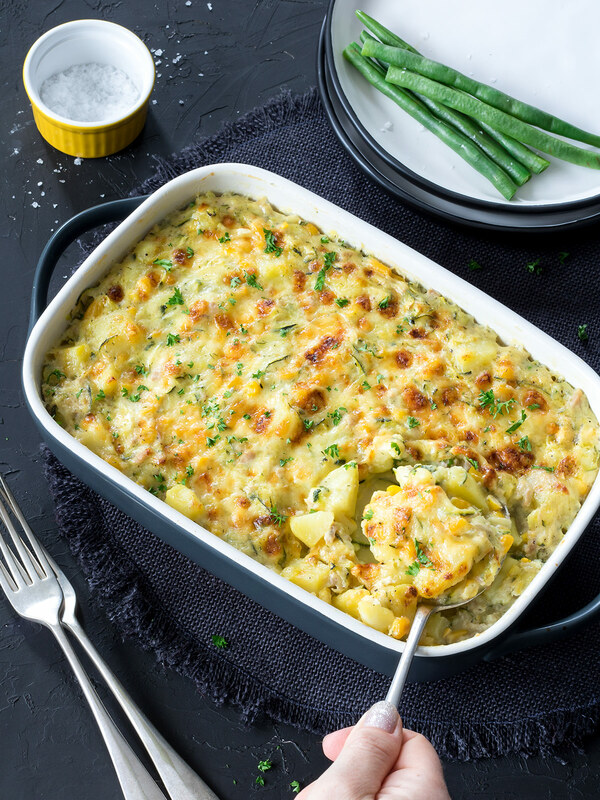 This is another versatile meal that’s easy to throw together with whatever you have in the fridge. 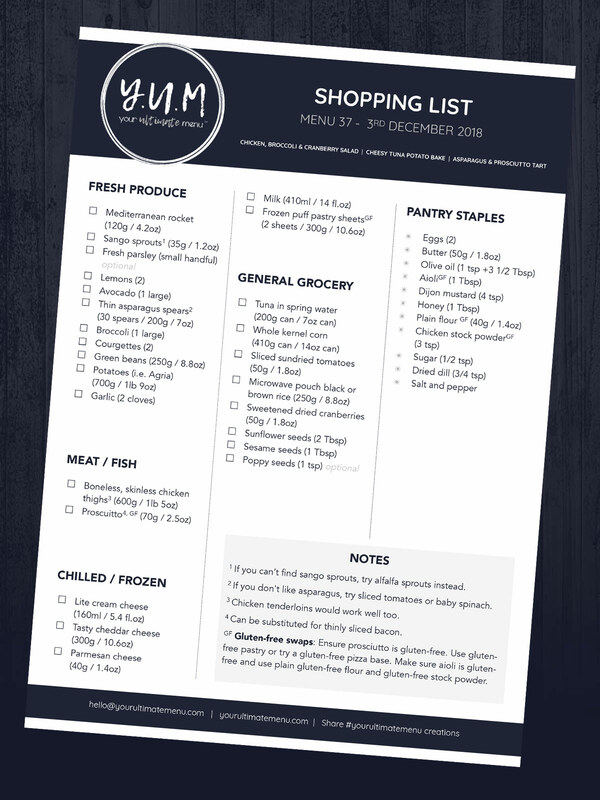 Try smoked salmon instead of prosciutto, or thinly sliced tomatoes instead of asparagus. You’ll definitely want to make two tarts – they’re very moreish! 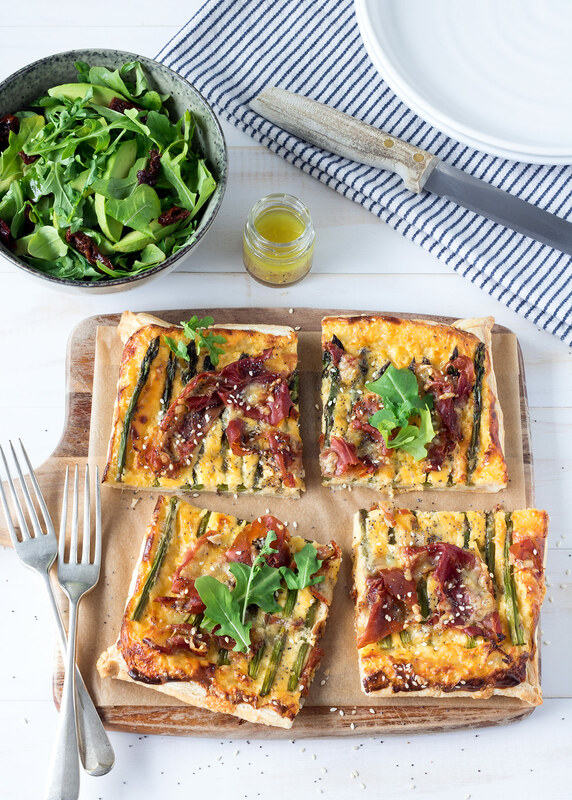 Asparagus and prosciutto tart is such a flavoursome, easy dinner. It’s a great option for a dinner party too - just cut the baked tart into smaller squares. Get pastry sheets out of freezer to defrost. Preheat oven to 190ºC (375ºF) fan bake and line one or two oven trays with baking paper (depending on how well your sheets of pastry fit on the trays). Whisk together eggs, cream cheese and cheddar cheese and season with salt and pepper. Trim any dry ends off the asparagus. Place pastry sheets on prepared trays and fold the edges over a little to form a 1cm border (this helps to stop the filling escaping). Divide egg mixture between the sheets and carefully spread out. Top with asparagus then prosciutto. Sprinkle sesame and poppy seeds (if using) over the top. Bake for 25 minutes, until pastry is golden and egg mixture is set. Meanwhile, divide rocket between individual serving plates. Slice avocado and place on top of rocket together with the sundried tomatoes. Whisk together oil, lemon juice, mustard and sugar. 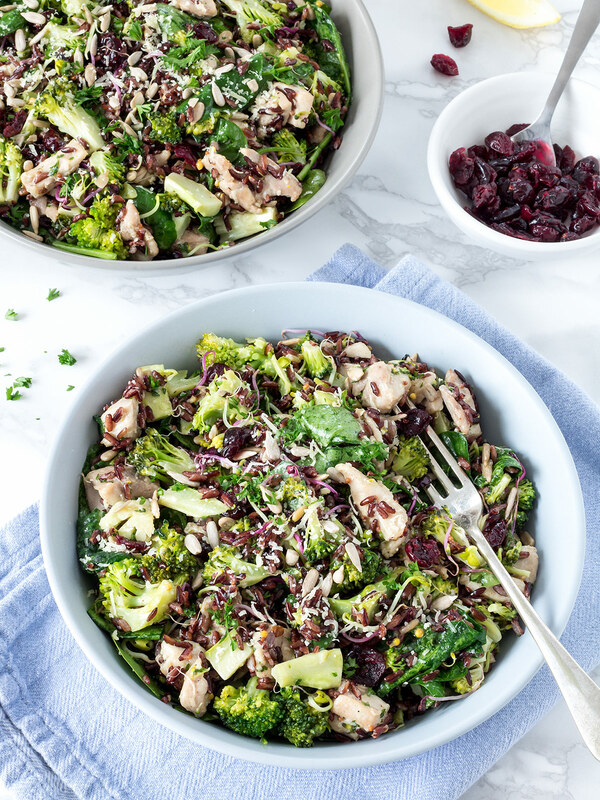 Season with a little salt and pepper, then drizzle over the salad. Remove tart from oven and leave to rest for a couple of minutes, then slice into wedges and serve with salad. WINE MATCH: A Pinot Gris. GLUTEN-FREE OPTION: Try gluten-free pastry. You could also try this on a gluten-free pizza base. INGREDIENT NOTES / SWAPS: If you don’t like asparagus or it’s not in season for you, try sliced tomatoes or baby spinach instead. Prosciutto could be substituted for thinly sliced bacon. Vinegar (try apple cider vinegar) can be used instead of lemon juice. STORING AND REHEATING: Store tart and salad separately. Tart is best reheated in the oven. Can also be eaten cold. This was YUM (excuse the pun). Cooked this last night for dinner and it was a hit with hubby. He can’t wait to have the leftovers for lunch today. This was a really quick and easy recipe to prepare. This one will definitely be repeated. Might even use it at Christmas for nibbles with drinks and cut the tarts up into small squares. Nice! I’m so pleased to hear that 🙂 thanks for letting me know, and hope you enjoy it just as much next time round!